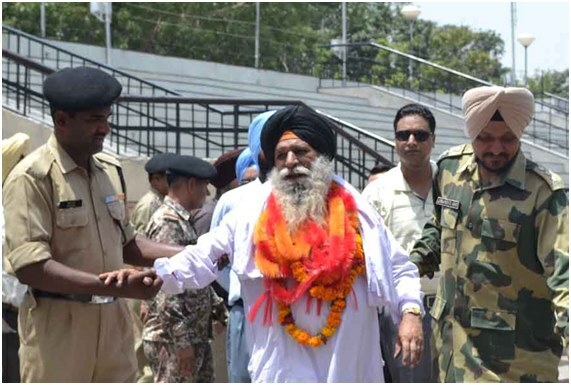 Sentenced to Life (25 years) but still held for further 11 years..
Mr Surjit Singh (aka “Makhan Singh) is an Indian national aged 76 years who has spent the last 36 years of his life (and continuing) in Kot Lakphat Pris on Lahore Pakistan following a dubious conviction in 1976 for “spying”. He was denied access to the Indian Consular or legal advice and representation at his trial and therefore did not have the benefit of a fair trial. Mr Surjit Singh’s conviction is unsafe. Accesses to Mr Surjit Singh’s original prosecution and defence files have been ignored. Initially, Mr Surjit Singh was sentenced to death which was later commuted to life in imprisonment. In Pakistan a life sentence is equivalent to 25 years in prison. This means that Mr Surjit Singh’s sentence should have been completed in 2004. Mr Surjit Singh has served 11 years (and continuing) above and beyond the tariff determined against him. He has been denied all contact with his family in India. 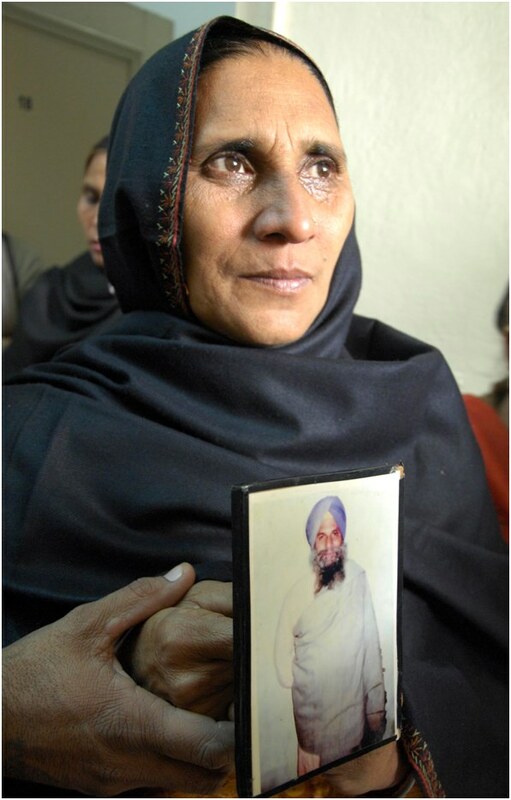 The Pakistani authorities have refused Mr Surjit Singh’s family visas to visit him in prison throughout the duration of his incarceration. Mr Surjit Singh is unaware that his eldest passed away in tragic circumstances. Mr Surjit Singh suffers from various undiagnosed and untreated health conditions which have been drawn to the attention of the International Red Cross who under the Geneva Convention can visit and attend to foreign nationals detained in foreign prisoners. Unfortunately, despite repeated requests I have yet to receive an acknowledgment let alone a response from the International Red Cross. I am aware that Mr Surjit Singh health conditions continue to remain untreated. Mr Surjit Singh is being wilfully denied medical treatment. This amounts to torture. This case and other similar cases have been repeatedly referred to Amnesty International and Human Rights Watch and other international human rights organisations. Unfortunately they have failed to acknowledge or confirm whether that they will intervene in this case. It is of concern that the international human rights organisations appear to be selective as to which causes and countries they champion at the exclusion of cases like that of Mr Surjit Singh. Mr Surjit Singh’s case was drawn to the attention of the Foreign & Commonwealth Office earlier this year. The Foreign & Commonwealth Office’s response was that this case is a matter between governments of India and Pakistan. I beg to differ; this case and other cases of this type are essentially about abuses and breaches of human rights. Our Government donates considerable amount of financial aid to Pakistan. This should be monitored and be subject to the government of Pakistan addressing its record in relation to human rights.